Looking to add extra compartments to your Big Skinny wallet? That's not a problem! 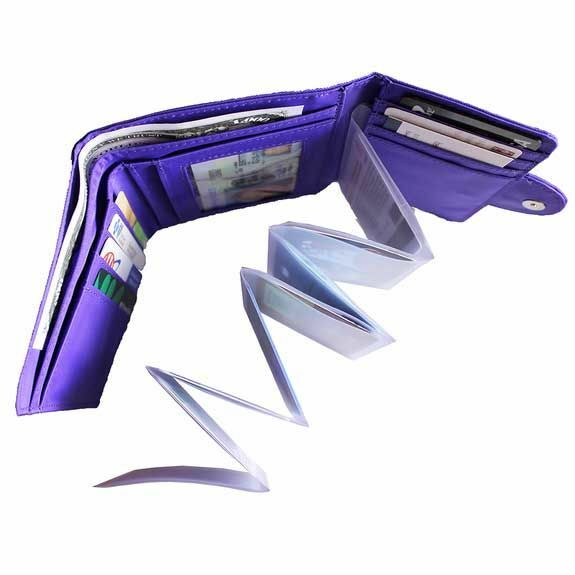 This accordion insert will add 8 card compartments to your thin wallet! Wallet only had 4 inserts I need 6 had to by 8 and cut off the other two as the wallet became too thick. Great wallet. These wallet inserts are impossible to find. But this one is great!!! 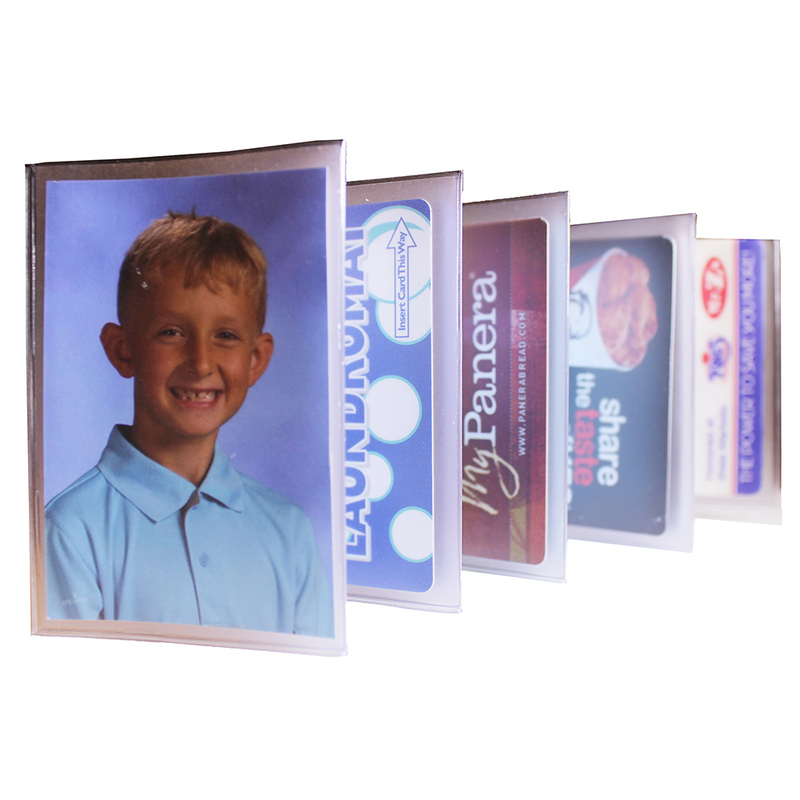 It holds pictures and cards that were loose in my other billfold but now are organized and easy to view.